"First appointment as a new patient with River Valley Dental and I’m really glad with my choice to go there. The staff are kind, attentive, and put their patient's interests first - and I noticed all of these qualities in my first visit! Would definitely recommend to friends and family." River Valley Dental is committed to helping patients afford their dental care needs. We're welcoming our new patients with a $79 special! Conditions may apply. Offer valid for new implant cases only. Other conditions may apply. 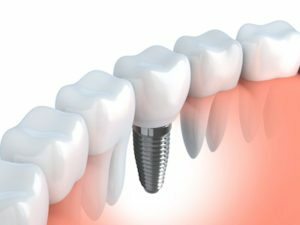 If you’re missing one or more of your natural teeth, you’ve likely been considering dental implants as a way to restore your smile. Dental implants not only give you the appearance of a healthy smile, but restore the function of your teeth as well! Offer is valid for free teeth whitening upon completion of Invisalign. 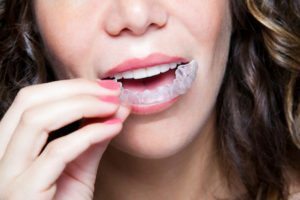 At River Valley Dental, we are offering free teeth whitening procedures to patients who have their teeth straightened with Invisalign braces. There’s no need to put up with uneven, discolored teeth anymore! When you walk through the doors of our dental practice, you’ll immediately feel comfortable and at home. At River Valley Dental, our priority is providing the highest quality dental care to each patient in a warm, comfortable environment. We provide a complete range of dental treatments for every member of your family, including Preventive Teeth Cleanings, Dental Implants, Invisalign Braces For Adults and Teens, Emergency Dental Appointments, Facial Rejuvenation, Cosmetic Dentistry, Restorative Dentistry, ...and much more! 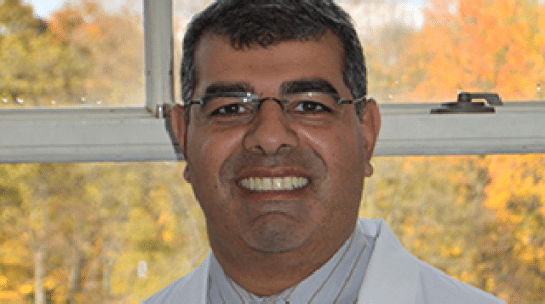 Dr. Gojgini and his team of dental professionals are trained to perform state-of-the-art comprehensive dentistry. 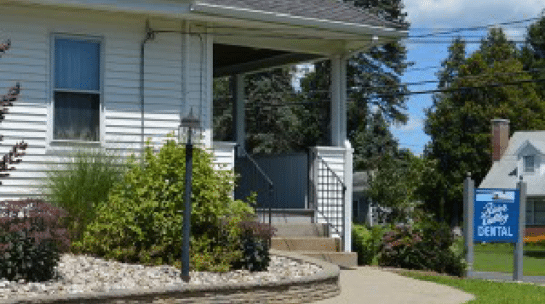 River Valley Dental focuses on combining this high level of dental care with a personalized, gentle approach to help every patient achieve their best smile. River Valley Dental is proud to serve the Hadley community as a full-service general, family, restorative, and cosmetic dental practice. At River Valley Dental, we believe everyone deserves the confidence a healthy smile can bring. That’s why Dr. Gojgini takes the time to create a personalized treatment plan for each patient. We want you to be confident you’re receiving the best dental care possible to restore your smile. Call us today to book your appointment!